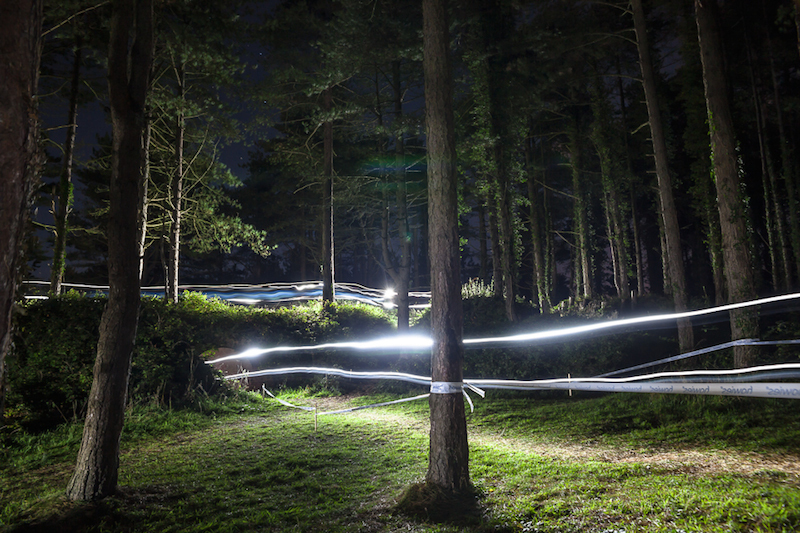 Rotor Battle in the Dark will be held on the Saturday evening before the main race and will be free for everyone entered into the main event. It will be a single lap, approximately 10km time trial held on a version of the full lap and obviously, held in the dark! Starting just after dusk, soon after it darkness rolls in riders will set off in 10-20 second intervals and there will be prizes for 1st, 10th, 20th, 30th, etc in Males and Female. Prizes will be based on overall and not age categories. It is not compulsory to enter and there is no requirement to select the entry on opening. The only requirement is that you arrive early enough on Saturday to register before it starts, which closes at 6pm.